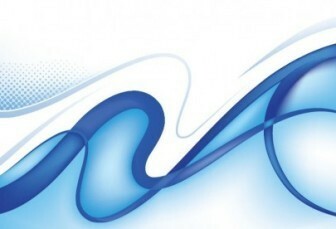 Freebies vector Blue Background Graphic 2 Abstract Vector Graphics – Zip vector file (0.85 MB) Encapsulated PostScript (.EPS) format. Abstract, Abstraction, Artistic, Backdrop, Background, Blank, Blend, Blue, Brand, Branding, Business, Card. The color scheme and graphics make this vector backdrop download a nice choice for tshirt logo or greeting card business design, making posters, or web background design.